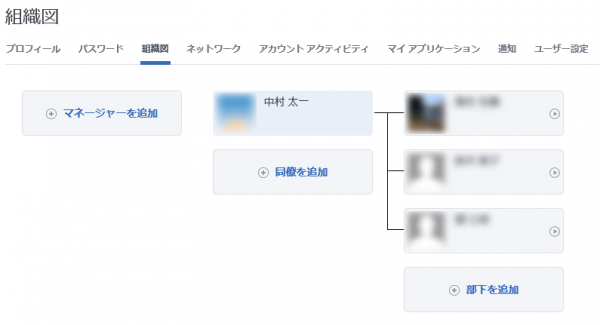 ■ Yammer’s native org chart feature. ■ Recent Activity module on the home page. 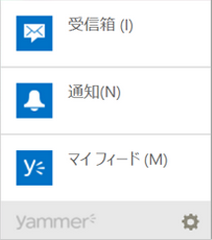 ■ Syncing contacts on the mobile apps. 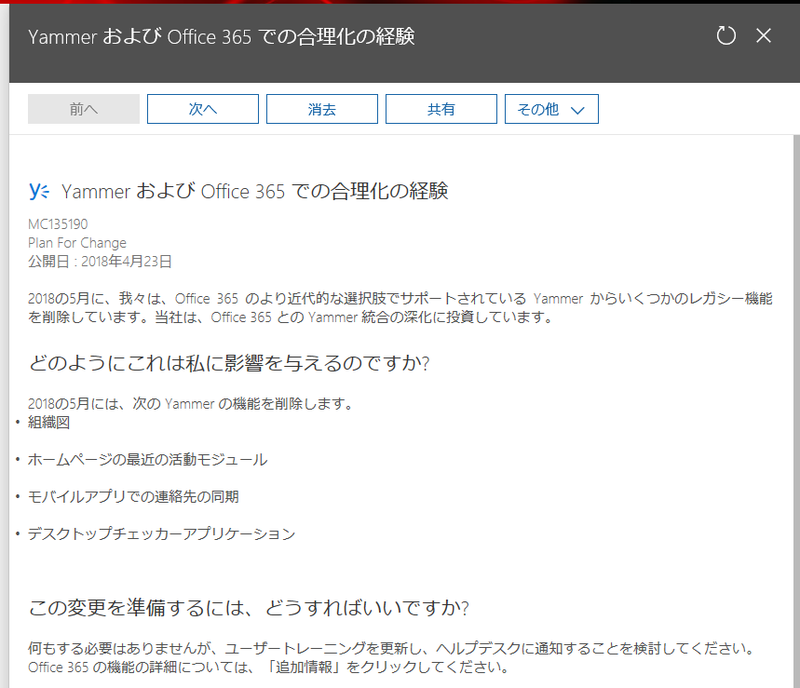 ■ The Yammer desktop notifier application.